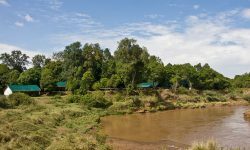 The award winning Silver Eco Rating Governors’ Collection camps and lodges are in the heart of the best wildlife viewing areas in Kenya. 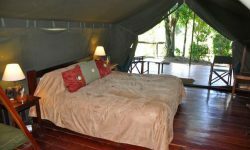 Guests will benefit the excellent service and amazing scenery. For those who want to experience the exclusive taste of the Governors’ experience. 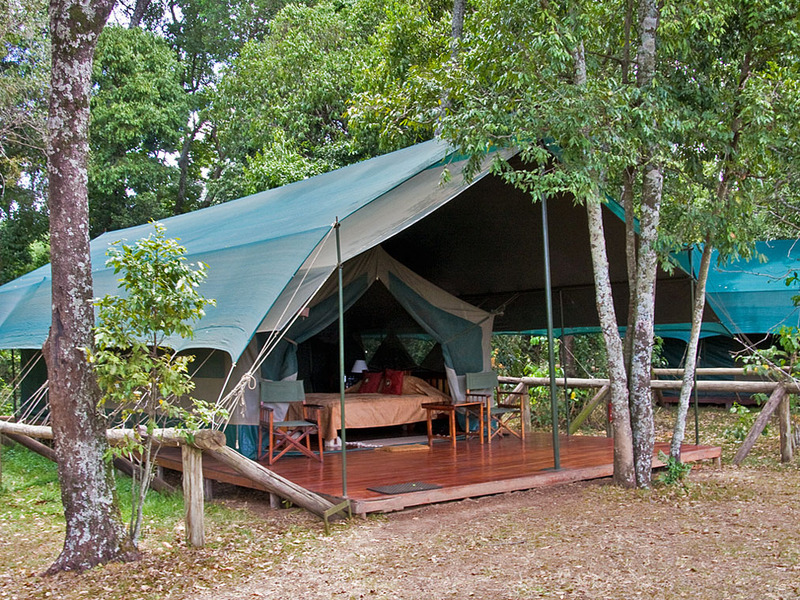 Private Camp can either be booked by one family or a group at a time. Situated in the perfect spot where animals can come for a drink. The guides and trackers are the very best with unsurpassed knowledge. 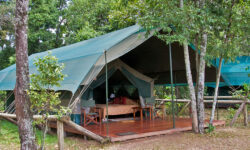 The camp is available for private groups however you will have to pay for the 6 tents per night.